Observe the Nature around Crystal River and King’s Bay with our experienced USCG Captains/Guides. 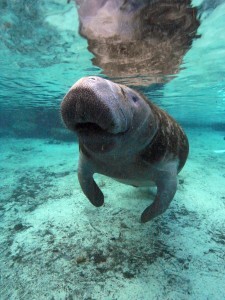 When is it best to see manatees? Manatees come into the warm water springs of King's Bay to maintain their body temperature. 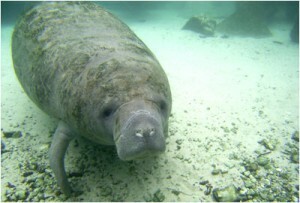 Therefore the best time for viewing manatees is the early morning tour on the coldest day of the year. While there are 50-60 resident manatees here all year, during the coldest days there were over 700 in February 2016. Given the flexibility the single best recommendation is Cold Weekday Mornings. • Mornings = manatees more active. 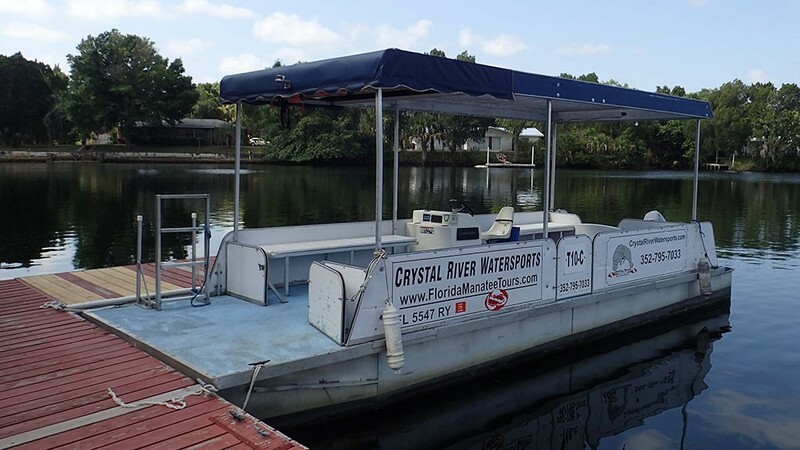 Tours last about 3 hours, providing ample time to enjoy the "Gem of Florida's Nature Coast"
Semi Private Boat. Larger groups have the option of having their boats travel together. Free Gifts for Children under 8, Please ask after your tour. 45 minute boat ride through the Crystal River State Park and past the ancient Indian mounds, providing unique viewing opportunities of the nature coast. We cater to Girl Scouts, Boy Scouts, School Groups and more. Please call for group reservations and non-profit pricing.